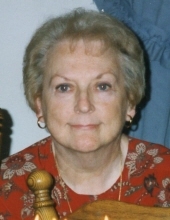 Margaret Mary Ey, 77, of Westminster, passed away on Thursday, January 24, 2019 at her home. Margaret was born on February 10, 1941 in Baltimore and was the daughter of the late Albert James and Ellen Margaret Heilman. She was the beloved wife of the late Walter Joseph Ey, who predeceased her in 1992. Margaret was the owner of Independent Services. 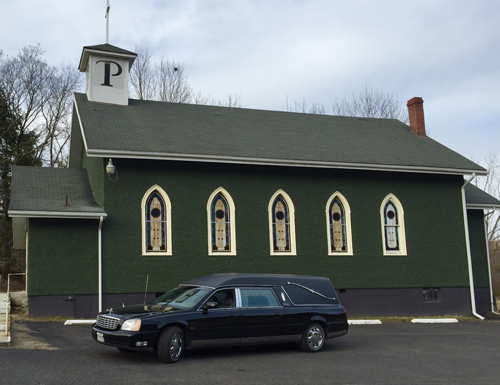 She was a member of the Mason Dixon Historical Society, and St. John Catholic Church. She also enjoyed cooking and baking. Surviving her are children and their spouses Shane Jeffrey Ey and Linda, and Kelly Lynn Keiner and Mike all of Westminster; grandchildren Zachary Christopher Bair, Dustin Alexander Bair, Scott Andrew Ey, Amanda Rose Bair, and Casey Nicole Bair; and 9 great grandchildren. In addition to her parents and husband she was predeceased by 5 siblings. The family will welcome friends on Saturday, January 26, 2019 from 6 pm to 9 pm at Pritts Funeral Home and Chapel, 412 Washington Rd., Westminster with a funeral service on Sunday, January 27, 2019 at 11am at the funeral home. Interment will be in Meadow Branch Cemetery. To send flowers or a remembrance gift to the family of Margaret Mary Ey, please visit our Tribute Store. "Email Address" would like to share the life celebration of Margaret Mary Ey. Click on the "link" to go to share a favorite memory or leave a condolence message for the family.